This weekend marks the last weekend of the 2018/2019 game season. The end of this special country time is marked with days where the real people behind the shoots get their chance to sample some fantastic sport. The glorious keeper’s days all take place! This year has seen a generally milder winter, with hard frosts not really kicking in until January. Consequently this makes the birds that little bit more challenging to keep them where you need them, the long standing challenge of every keeper up and down the UK countryside. 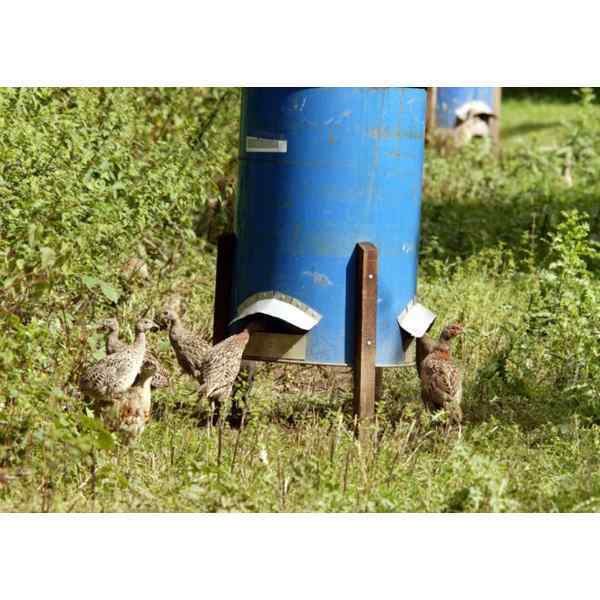 For us at the shooting ground all the way from August through until February is busy. The game season sees shooting taking place on numerous levels from the small farm shoots, syndicates and then all the way to the top of the most prestigious let days at halls, castles and estates, bringing a brilliant diverse range of people through our doors. It’s great seeing how all of these people have come into shooting and their experience of the game season so far. 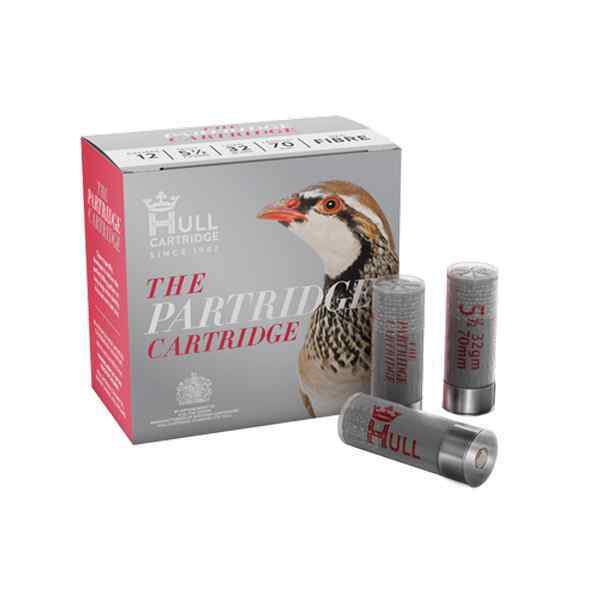 Cartridges are another big thing for us this time of year and seeing clients starting on the Grouse, moving through to Partridge and then finishing the season on the Pheasants affects that all important choice. 2018 has seen some new game guns released just in time for when the season kicked off. 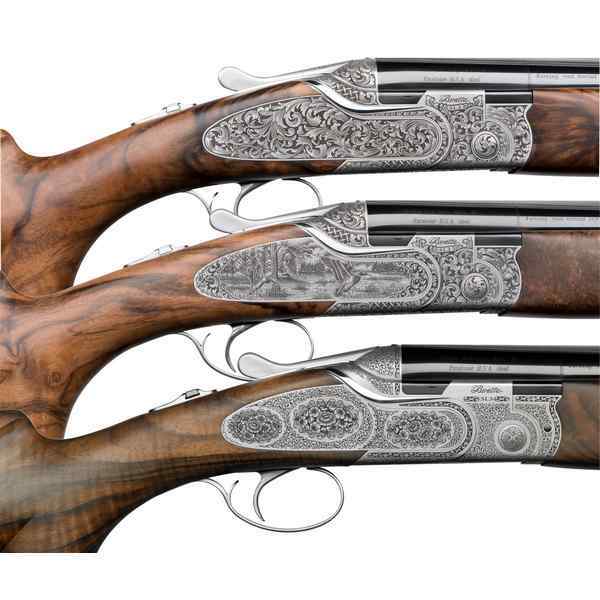 Browning have released the famous 525 action in the form of the B525 crown with a gamescene inlaid in white gold giving it a unique finish. Further complimented with stunning wood a classic game gun was instantly born. Beretta released the much anticipated SL3 which has been met with a very positive reception. Taking features from important models such as the SO10, DT11 and 486 it has come together to feature in an impressive single side plated game gun. Beretta have also introduced a new addition to the 690 line in the 695.This really is a very smart game gun at superb value for money. A delicate scroll engraved action is stocked with almost EELL grade wood giving it a really special quality. 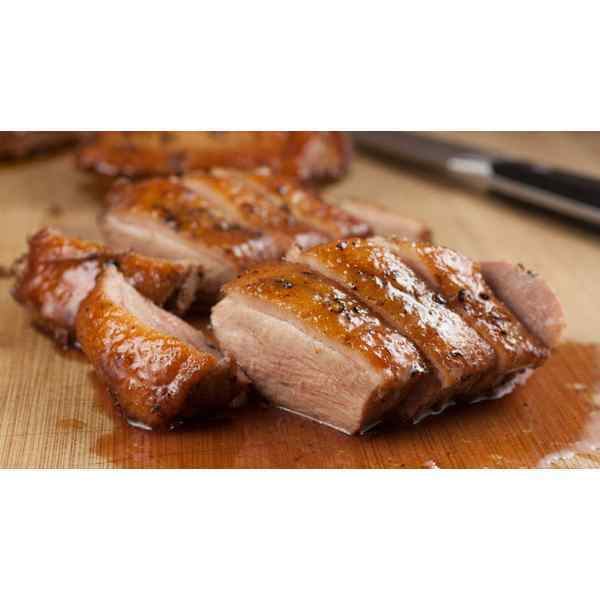 The game season also gives us a nice boost in exciting dishes to be trying over the winter. With game being one of the healthiest options available, completely absent from additives, and it’s a real treat to be able to use this nutritional food in so many combinations. 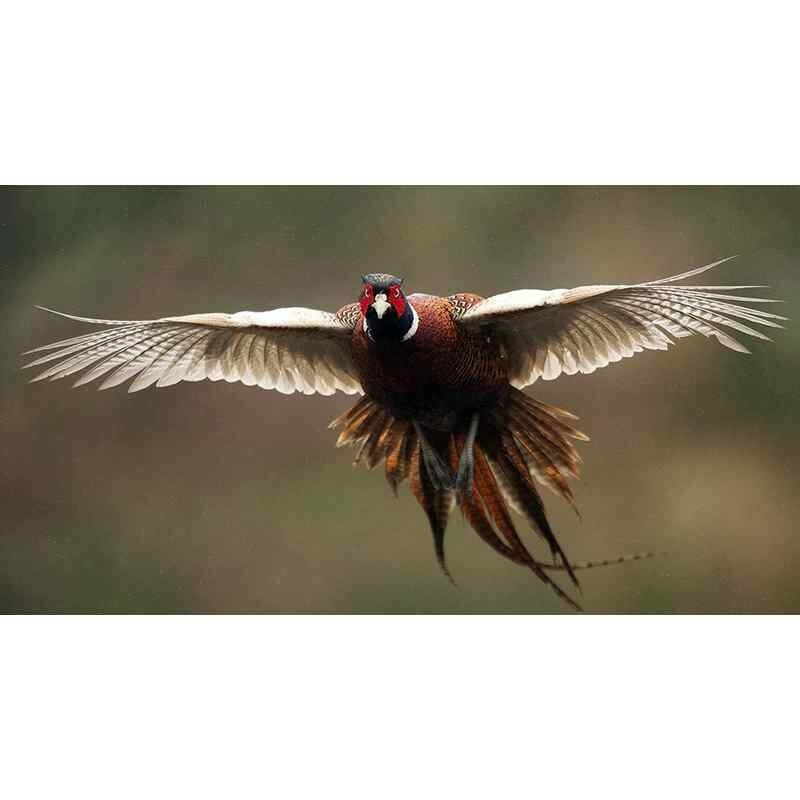 As the season draws to a close the shooting ground will shift into the clay competition calendar with numerous events coming up in 2019.In particular we will be running a number of sportrap and sporting events and with targets representative of game shooting its ideal for keeping your practice up to date. We would like to thank you all for your support over the winter game season. It’s been great hearing of all of your shooting adventures both past, present and future. Now make sure you keep your eye in on those clays to make sure your ready for 1st October 2019!